Courtesy Cady MajeczkyNico and Taj in the holiday spirit have 76 "likes" in the Holiday Pet Photo Contest at www.facebook.com/sierrasun1. Deadline to upload images is Jan. 1, however, voting continues through Jan. 4. 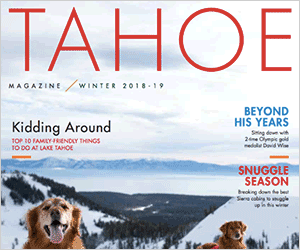 TAHOE/TRUCKEE, Calif. – The Sierra Sun’s Holiday Pet Photo Contest has been a smashing success, with festive animal photos galore. Submit your silliest, most sumptuous, simply sensational holiday pet photo to the Sierra Sun’s Facebook page for entry in the contest through Jan. 1, 2012. The contest closes for photo submissions on New Year’s Day, however, voting continues through Jan. 4.Visit http://www.facebook.com/SierraSun1 to upload your photo on our page. Then, get your friends and family to “like” the Sierra Sun on Facebook, and then get them to “like” your image.Prizes will be awarded to the images with the most “likes.” Sierra Sun staff will vote for honorable mentions. First prize receives a $100 dining gift certificate to the River Ranch Lodge & Restaurant in Tahoe City, and each of the top two runners-up will get a $50 gift certificate to either Rubicon Pizza Company at Northstar or Fireside Pizza Company at Squaw Valley.Winners will be announced in January and will be published in a future print edition of the Sierra Sun. 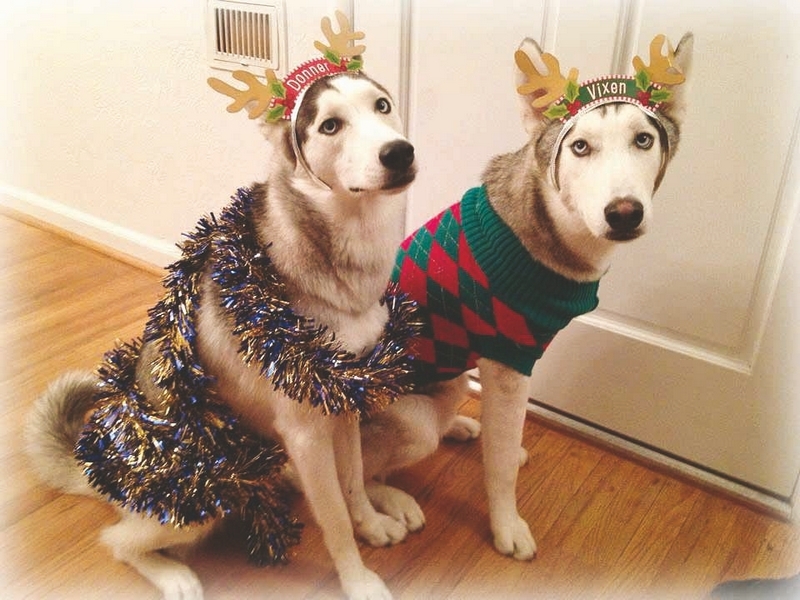 The Holiday Pet Photo Contest is sponsored by River Ranch, Rubicon Pizza and Fireside Pizza.